In this day and age, there is a growing concern about the best ways to educate and communicate with children online. Obviously raising the future generation has never been an easy task. As “The way we talk to our children becomes their inner voice” , let these 5 latest Kindergarten WordPress Themes assist you in shaping the good voice of children. And in terms of doing business targeting at children, don’t forget that they will, in turn, maximize your profit. Eye-catching, colorful, fun and playfully designed, the 5 latest WordPress themes for kids below are specifically created for any kind of websites relating to children or education. No matter when, where, and how you manage your own kindergarten, catch up with our collection right now! And the good news is that you can immediately experience the demo version of these Kindergarten WordPress Themes in this new collection. Believe me, our list will not let you down. 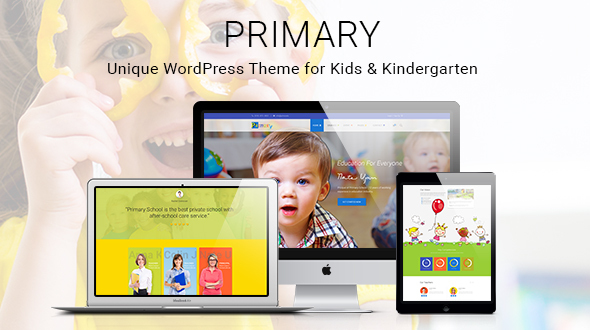 Undoubtedly, PRIMARY is always the first name coming to my mind when referring to Kindergarten WordPress Theme. Keep in mind that PRIMARY is specifically crafted for wide range of entities, from professional child care centers, preschool to all sorts of kindergartens. This item is empowered with trending material design colors and full UI set. The vibrant design and colorful palette turn PRIMARY into such an appealing Kindergarten WordPress Theme, which will create good impact on both your clients/audience and the kids. PRIMARY will surprise you by significantly making your website content come alive, resulting in a larger view count. If most managers are still worried about how to expand the site’s capabilities, then PRIMARY theme will free your mind with lots of premium plugins. For instance, the Revolution Sliders plugin assist you in creating mobile-ready slides and animations. To be more specific, the slides can showcase your best works, and display beautiful pictures of the classes and their daily activities. Moreover, with the help of Visual Composer tool using Drag and Drop Interface, your customization now is like a piece of cake. And if the aforementioned features are not enough for you, PRIMARY is still a perfect deal for your business when saving up to $70.5 on premium plugins. Now I’m sure that you can fully understand how PRIMARY is becoming the most wanted Kindergarten WordPress Theme in the market right now. Can’t wait to see it? Here is PRIMARY’s Demo! I have to admit that Kids Planet is such a fun and colorful world for children. It can be applied for several types of children-oriented website: childcare, day care center, preschool, nursery, education and training center, primary/elementary school, pediatric department and even kids toy shop. This multipurpose kids theme includes three homepage layouts, each of which features bright Revolution Slider and custom area to showcase your skills and achievements. Accompanied with Visual Composer plugin, Kids Planet allows you to add as many new page layouts as you want. 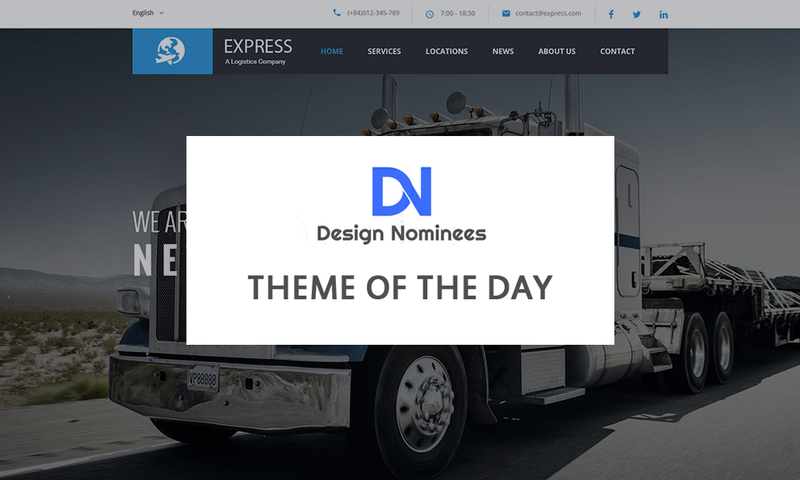 Among the other key features of the theme are mobile friendly responsive design, unlimited color options, a variety of blog styles, WooCommerce compatibility, high flexibility in customization and many more that you will enjoy working with. Packed with several useful and attractive features, this Kindergarten WordPress Theme is proud to be your good assistant! Check it out here. Another joyful theme designed for small children is Kiddy – a cute, straight-forward, expertly assembled product. Regarding simplicity and usability as the most important aspects, Kiddy is appropriate for a large variety of websites for children. Thanks to Kiddy’s responsive design and retina graphics, you can always expect a sharp, user-friendly website whether you pull it up on an older smartphone, or the newest tablet. 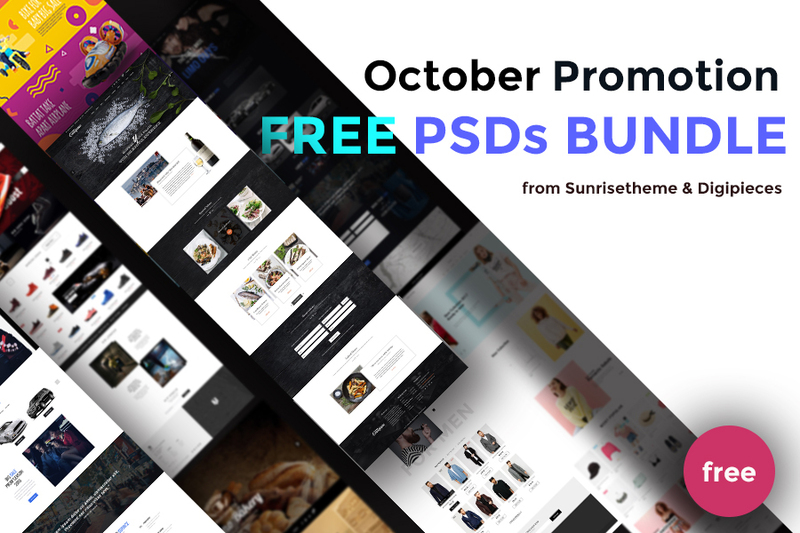 In addition, it comes with various header types, wide and boxed layouts, includes unlimited color schemes, huge theme options panel, drag and drop content editor and more. Also, it is likely that the unlimited color schemes of this Kindergarten WordPress Theme give you one step closer to the wonderful world of children. But the list of good features seems to continue. You must be very interested in this Kindergarten WordPress Theme when hearing that Kiddy is SEO friendly, built on a solid HTML/CSS3 code base, and a breeze to install and setup only by 1-click install. Are you curious about our powerful Kindergarten WordPress Theme? If yes, welcome to Kiddy! Toddlers is an worth-trying WordPress theme which is compatible with high-resolution Retina displays. It can be used to enhance preschool, childcare center, crèche, playgroup, online kids store, and nursery web pages. Toddlers is completely responsive, designed to accommodate any screen size. Regardless of your device, your pages will look incredible. Also, bear in mind that theme integrates with WooCommerce, allowing you to build an online store easily. Toddlers allows you to customize your site’s typography via personalized fonts. This simple yet important feature will increase any page’s visual appeal. 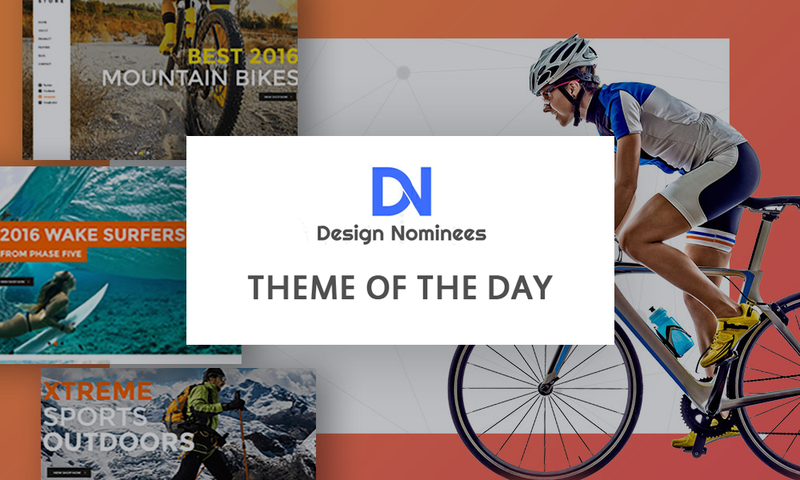 Toddlers theme incorporates several post format variations, including Links, Gallery, Image, Standard and Quote. Moreover, it is capable of shining a spotlight on your site, as it complements your posts. Lastly, what most users love about this Kindergarten WordPress Theme is its ability to integrate with The Events Calendar (Free WP plugin), Contact Form 7 (Free WP plugin), Google Maps and Google Web Fonts. For now, if you want to be a loyal customer of Toddlers, don’t forget to try experiencing its outstanding features here! Kids Life is a specialized Kindergarten WordPress theme for preschool, day care, school, craft, art, and training websites. The product’s layout is totally responsive and Retina-ready, and every single page element can resize in order to fit the smaller screens of tablets and smartphones. It’s great that there is no need for coding or programming knowledge, given that anyone can design a site that matches their vision. If selling products is your main purpose, the WooCommerce plugin is implemented. Moreover, in order to increase your view count and customer base, you can host a multilingual site. Thanks to the WPML plugin, your foreign customers will certainly appreciate an inclusive format. 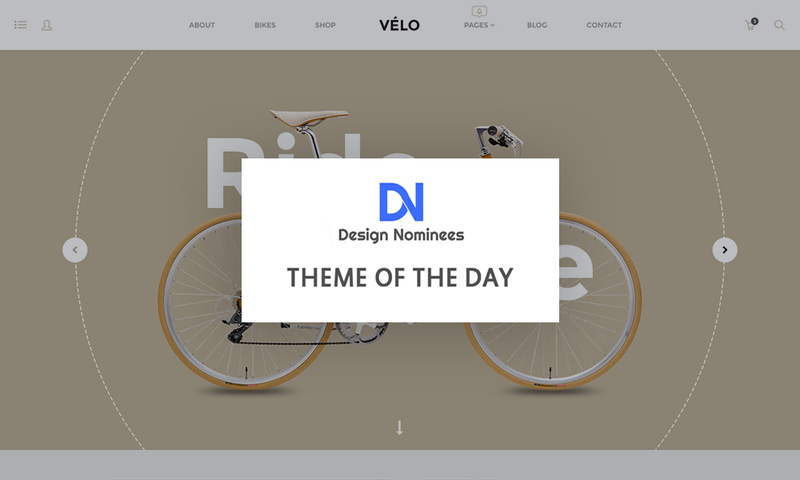 Your site will also feature many Parallax effects, and 20 eye-catching colors. In addition, every page can benefit from a modern Mega Menu which enables Multi Row and Multi Column navigation. For more information, check out the Kindergarten WordPress theme preview! As you start to realize, all the 5 Kindergarten WordPress Themes mentioned above share several similar features. Somehow it is a little bit difficult for you to pick one Kindergarten WordPress Theme as your best choice. If you are in charge of a kindergarten or relevant type of business, it is essential that you carefully take the pros and cons of each WordPress Theme into consideration, because it will substantially affect your profit. However, from my point of view, based on the provided information as well as personal experience, the first option – PRIMARY by Sunrisetheme – seems to be the smartest choice.